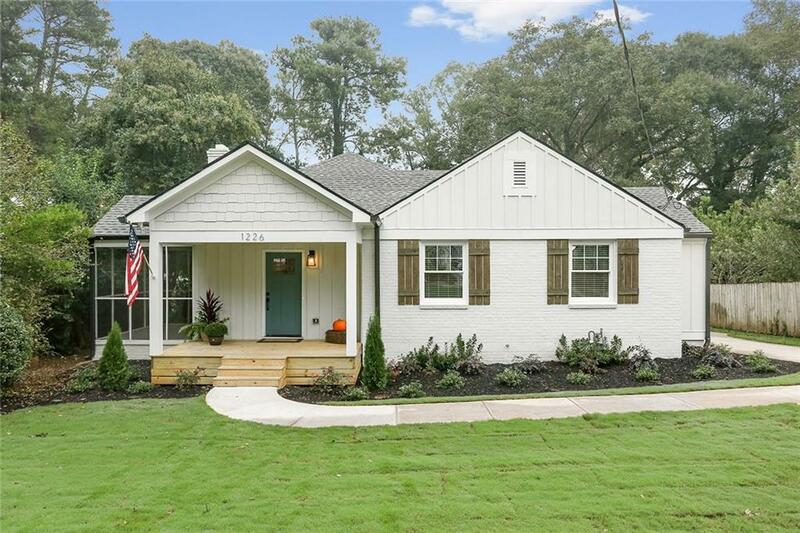 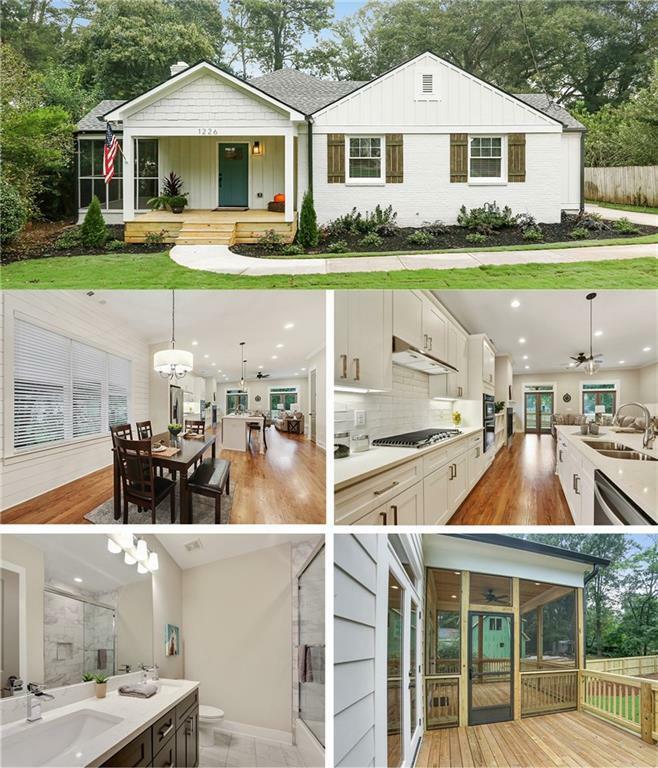 Must See inside this home.Large OPEN Ranch.Renovationated shows like a NEW home w/ modern features such as 10plus ft Ceilings,Hardwoods throughout,2 Fireplaces,2 screen porches & an oversized Kitchen Island w/ beautiful quartz countertops. 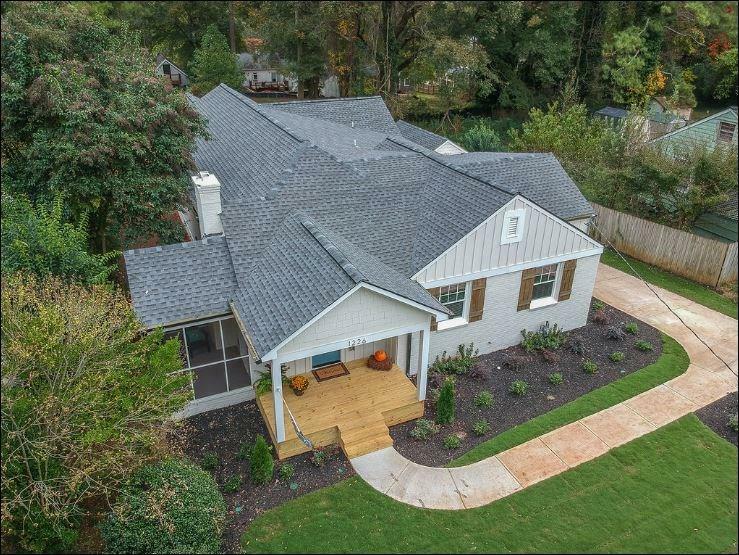 Stainless Steel Appliance Pckge, Gas cooktop & Wall oven.Built-in bookshelves in the family room.All bedrooms w/ custom closets & bath w soaking tub, separate glass shower w/tile, ceiling fans in every room.Elegant Crown Molding. 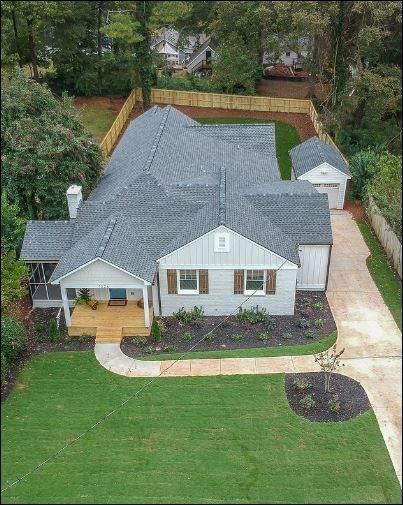 Professionally landscaped.Wooden fenced yard, long driveway.Massive space inside & yard, great Value.